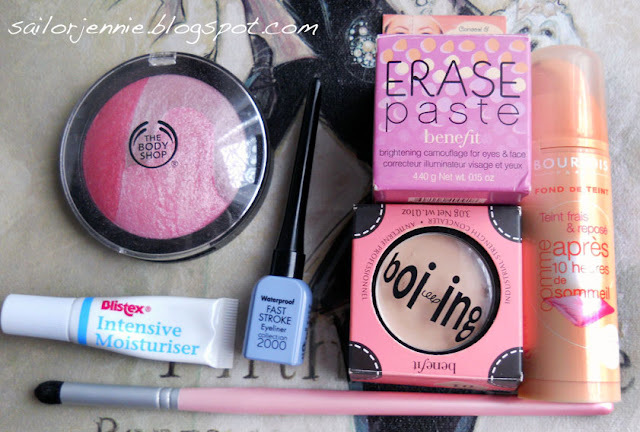 Oooh, Erase Paste is one of my favourites too - I love it! I'm also obsessed with Primark's coconut lip balm, Estee Lauder Double Wear and Bourjois blush! I used to adore the bourjois 10 hour sleep effect foundation about a year ago, but im scared to go back to using it.. because i don't think it would be enough coverage now. Maybe ill get it and mix it with revlon colourstay:). 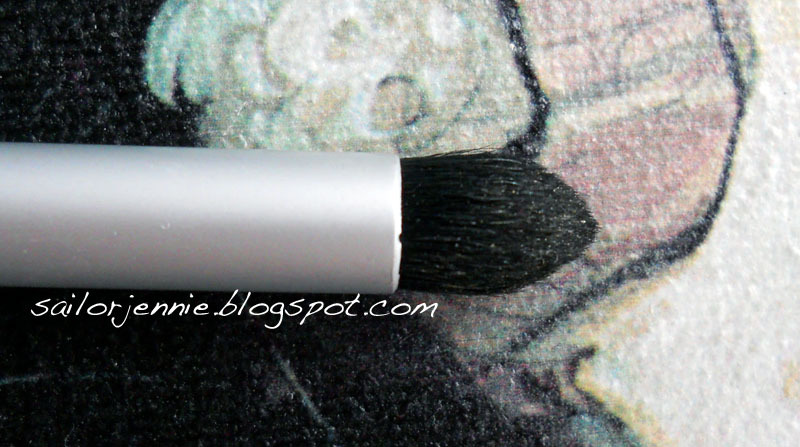 Wow, the Body Shop Blush looks amazing! TBS Blush is so prettiful!! Think I need to try some Benefit concealer, everything I have tried so far fails to cover the dark bits under my eyes! I need that body shop blush! I'm not a fan of that liquid eyeliner, I think it's a bit globby. I'm not a bo-ing fan either, possibly the only person on the planet who doesn't get on with it!